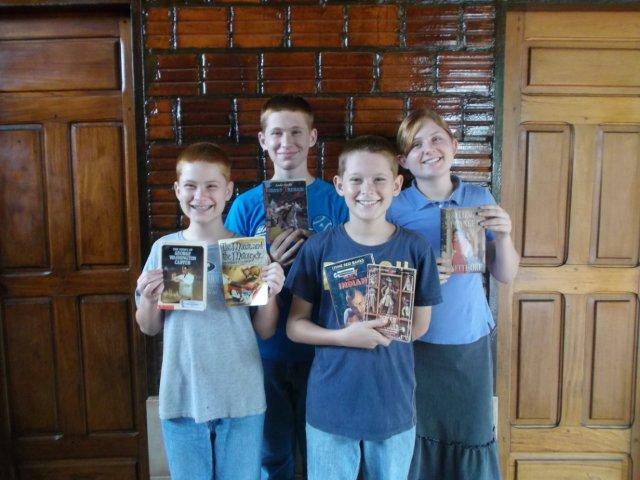 These missionary kids in Puerto Rico and Brazil are showing off the books they have received! They are so adorable. 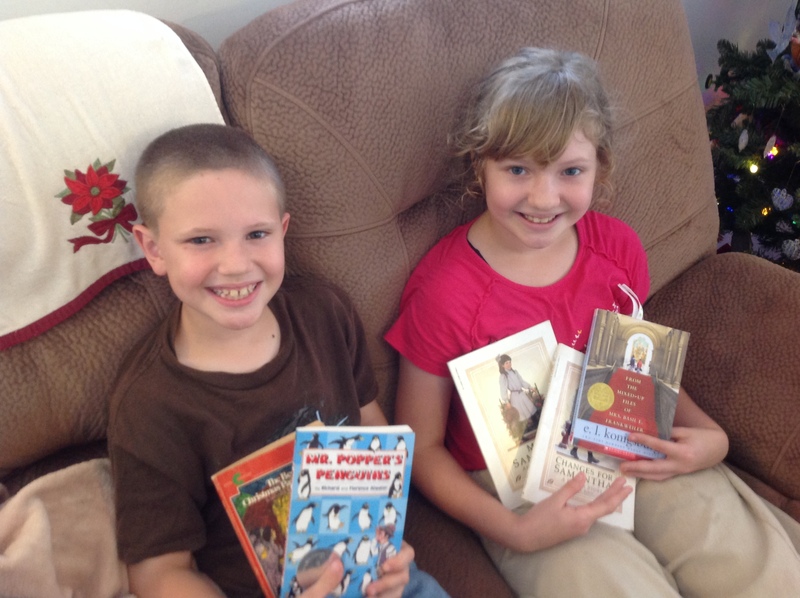 Seeing the huge smiles on their faces…. quick, I need a tissue. You can get that warm fuzzy feeling too, if you donate now at http://www.gofundme.com/booksformks !! !